100% New replacement laptop battery for Apple PowerBook and Ibook Series. 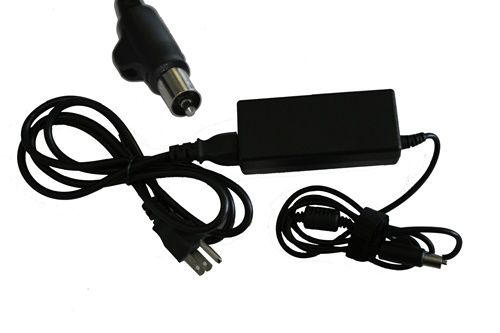 Replacement laptop ac adapter is guaranteed to meet or exceed original laptop battery specifications. The use of compatible items does not effect your laptop warranty.